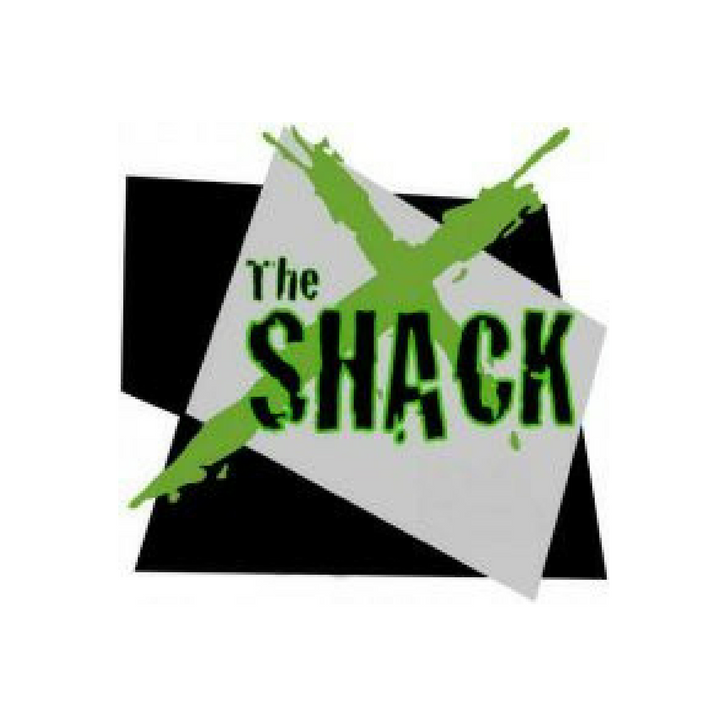 The Shack is a local community organisation in Nambour that we as a church support and give financial assistance to every month. The Shack Community Centre was pioneered in the year 2002. The purpose was to provide for the needs and concerns of our diverse community. The centre soon became well established as a vital thread in the fabric of Nambour and the surrounding district. Many people continue to acknowledge and appreciate the important role The Shack Community Centre plays. Eighteen months after The Shack Community Centre opened it was demolished to make way for the construction of a new shopping centre. The commitment was maintained with families and young people and the objective continued. In 2004, Family Co-Op opened their hearts and doors to the unused squash courts right in the centre of town. Once again The Shack Community Centre had vital premises. With the help of many young people and various community groups, The Shack rose from the ashes and recommended its vision for the community. For over 14 years, a committed group of volunteers, the community of churches and many families have given their time and resources to support over 10,000 people. The Shack team has assisted in excess of 1,000 drug-dependant individuals into detox, rehab and one-on-one counselling. We have referred numerous people to accommodation and have established an addiction program (run once a month) that has graduated over 350 individuals. There are a range of small group programs for men and women ranging from Drug and Alcohol groups to Domestic Violence support groups. The Nambour community and surrounding partners have been generous beyond human thinking. After 14 years, we are stronger and more passionate than ever.